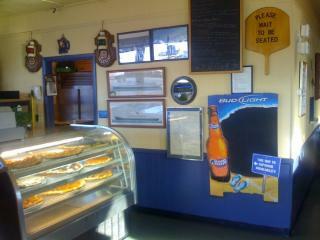 New York Style Pizzeria and Italian Restaurant. 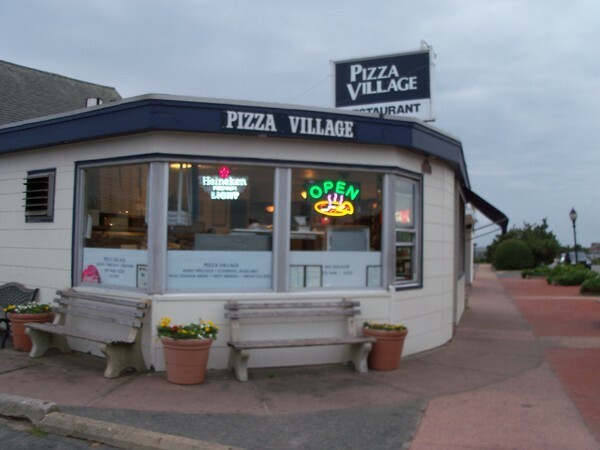 Pizza village is a casual Italian restaurant located in Montauk, N.Y. serving award winning pizza and traditional Italian meals for over 50 years. You can eat in our casual dining room, take out, or get free and fast delivery to your house, hotel room, or to the beach. We serve delicious New York Style pizza, savory pasta dishes, all of your favorite Italian traditional dishes ,tasty heroes, fresh salads, and much more. All of our pizza dough is made fresh daily. Our sauces are homemade and explode with flavor! 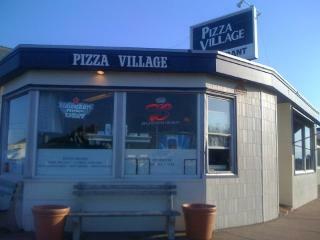 Dine in or call in your order for take out or delivery and experience the great flavor of Pizza Village! We are open daily all year long. We also offer an extensive catering menu to go.